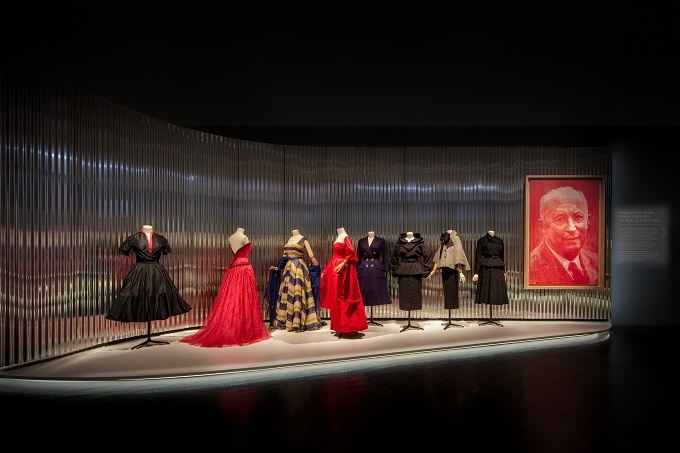 From November 18 to March 3, 2019, the exhibition “Dior: From Paris to the World” at the Denver Art Museum will celebrate more than 70 years of haute couture, with a journey through time and the many countries explored by the visionary couturier and his successors. In March 1957, Christian Dior was the first French couturier to appear on the cover of the prestigious Time magazine. In his hands he holds a giant pair of scissors, as if he were about to cut out and shape the world from his visionary gaze. Not far from the truth, this image might even be said to be an exact reflection of his reality. Ten years earlier, on February 12, 1947, the couturier had already been deified by the famous editor Carmel Snow in another major American title, Harper’s Bazaar, immediately becoming the ambassador of French elegance across the Atlantic, before traveling the world. 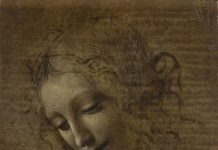 His mother Madeleine, who had hoped her son would become a diplomat, would have been dumbstruck at the way his life turned out! 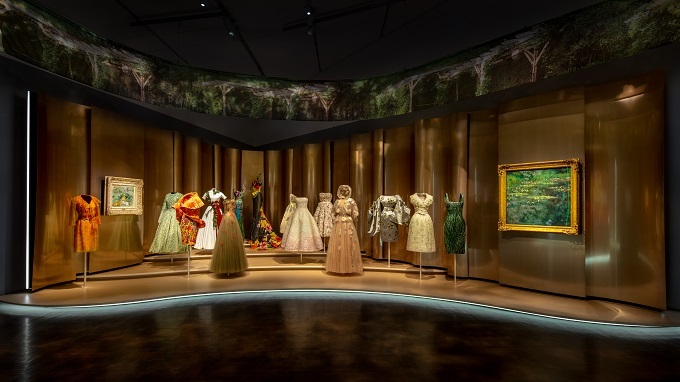 the title of this new exhibition perfectly distills the extraordinary destiny of the Paris couturier adored by Hollywood and the biggest stars on the planet. Unveiling over 180 haute couture designs and 25 of the toiles that gave life to the collections, as well as precious photographs, videos and films, original sketches, nearly 200 accessories and objects related to Dior perfumes and makeup, and a number of rare archival pieces – some previously unseen, recently acquired by the House – the Denver Art Museum (DAM) makes a sublime tribute to Christian Dior’s extremely contemporary international ambition and the creative vision of his successors. On September 1, 1947, just months after the triumph of the New Look, he embarked for America. 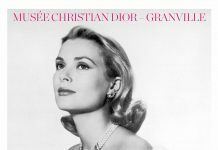 And as early as 1948, he donated a dress called Chérie, drawn from his first collection, to one of the most important museums in the world: the Metropolitan Museum of Art in New York. This trip and this gift both underline his clear and intentional desire to write the story of his Paris house with a perspective that was international, long-term and artistic. He achieved it in just ten intense years: the couturier of the Avenue Montaigne conquered the world by repeatedly opening boutiques abroad and pioneering new retail concepts. 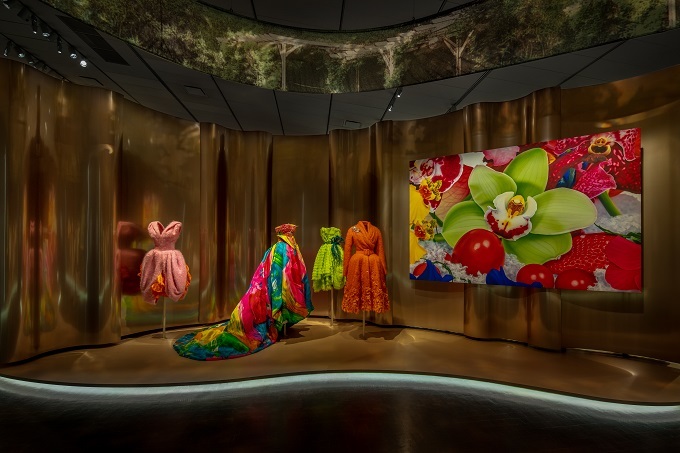 Curating the exhibition is Florence Müller, who had also recently orchestrated “Christian Dior: Designer of Dreams”, which enjoyed a resounding record-breaking success at the Musée des Arts Décoratifs in Paris. 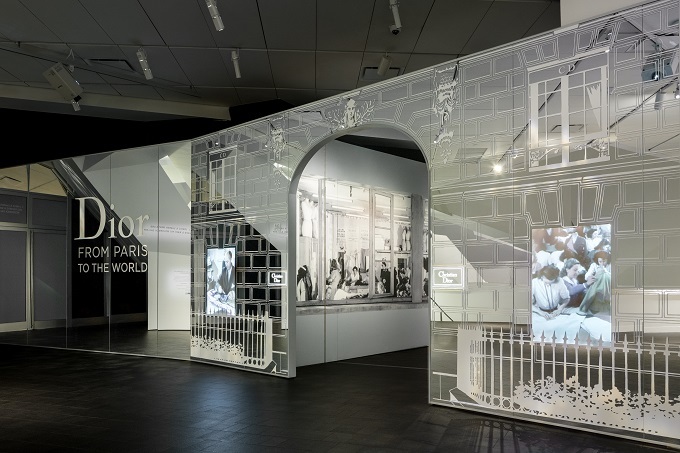 This exhibition, organized by the Denver Art Museum, was made possible thanks to loans provided by the Dior Héritage archives.